fundraiser to coincide with our upcoming Home Exhibition. 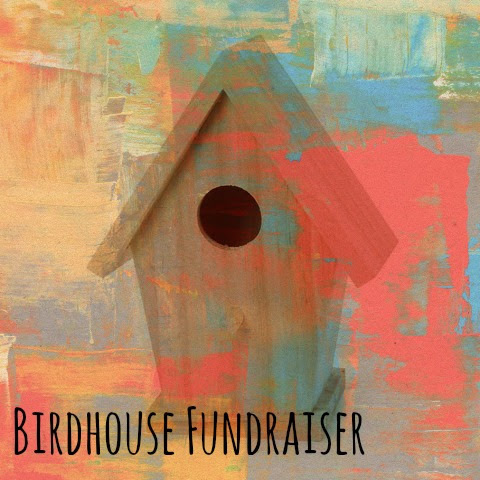 ARC is selling artist designed, painted and otherwise enhanced small birdhouses to support the work of it’s educational arm. These unique birdhouses are available at $10 each. Get a piece of art, an ornament for your tree, a gift for a colleague or just a little fun for yourself.